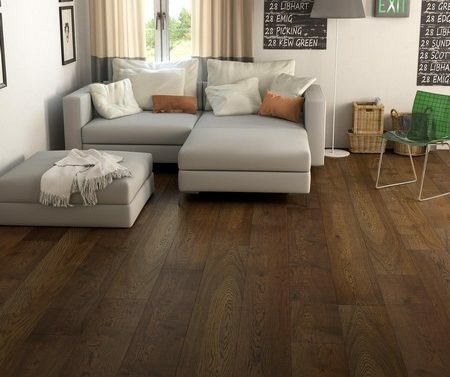 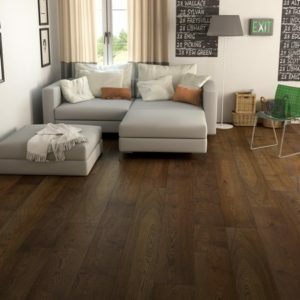 Oak is a sought-after look in flooring, available in fashionable colours to suit every decor. 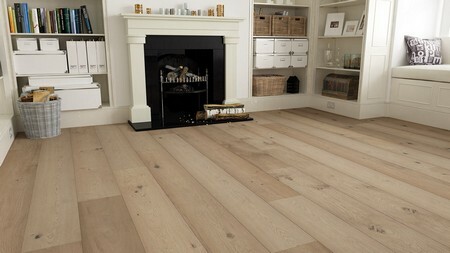 Samples include Terra Mater, Wonderful floors and Hermitage Oak brand of wide oak engineered planks. 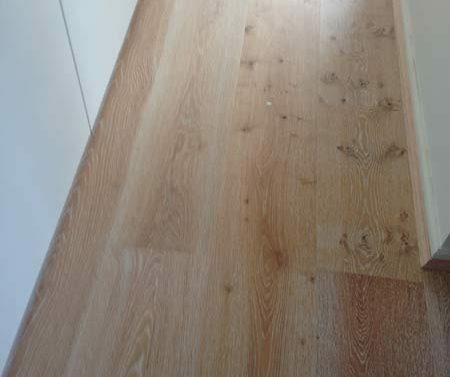 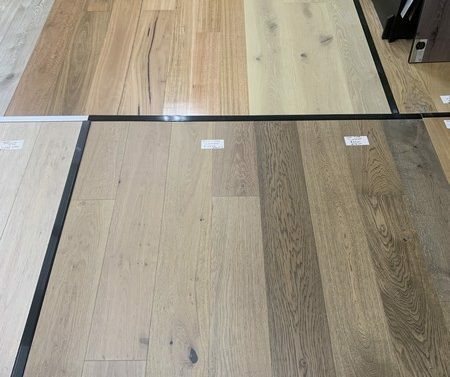 Our free measure and quote service plus full installation option is the most convenient solution for your new oak flooring. 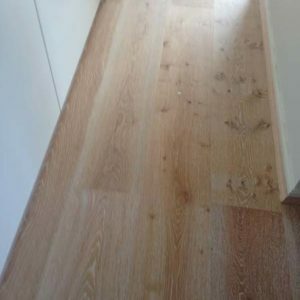 We have boards in sizes from 190 x 1860 x 14/2mm to 240 x 2200 x 20/6mm. 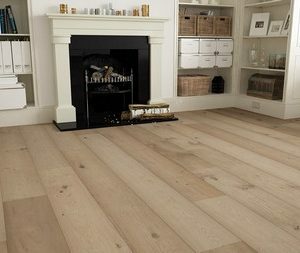 The engineered oak boards are manufactured with a top layer of real European oak bonded to a multi-ply core with either a click system or tongue and groove joining system. 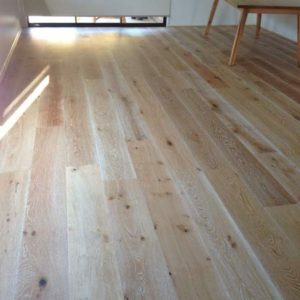 The oak is pre-stained and then finished with nine coats of surface finish, and some are hand-brushed to highlight the individual grain of each board. 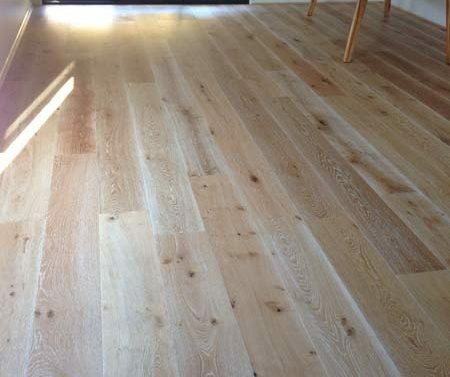 Wonderful Floors wide boards in 220 mm 240 mm and 260 mm wide boards with 6 mm.oak top layer. 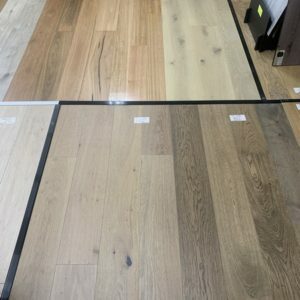 The engineered wide oak samples in Geelong provides the individual character of actual oak timber, the durability of a factory-finished coating and wide colour range with the cost benefit compared with solid oak. 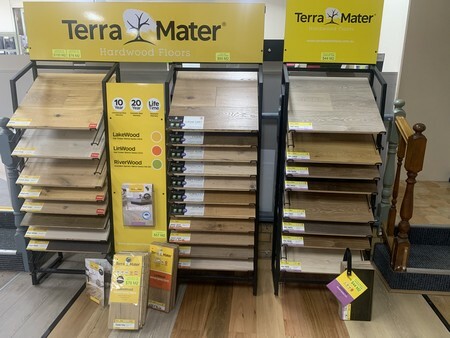 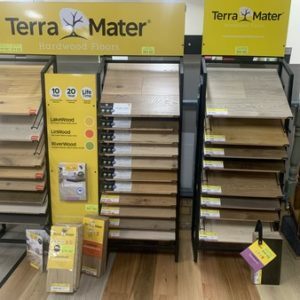 Come and check out our exciting display floors and make sure you take a look at our laminate flooring in Geelong, another alternative to engineered oak.